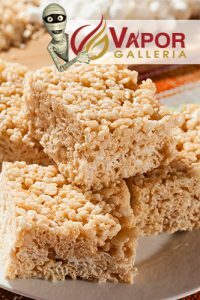 Rice Krispies – Crunchy rice bars blended with sweet, fluffy marshmallows to deliver a tasty classic! 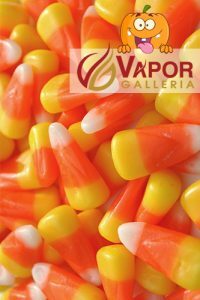 Candy Corn – Delivers a signature flavor profile, and leaves an addicting after taste that takes you back to your childhood. 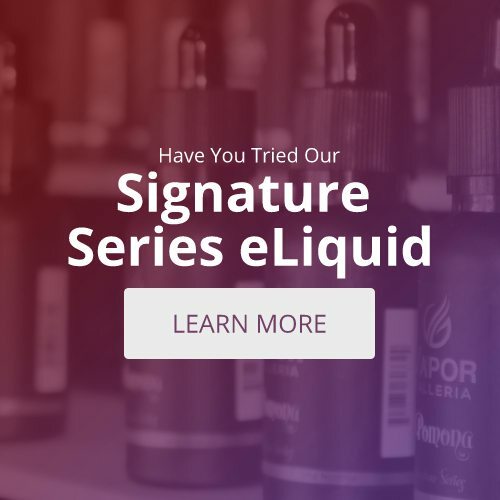 Strangle Berry (Frankenberry Cereal) – Is a mixture of strawberry frosted cereal with the perfect amount of milk, and delivers a flavor that’s perfect for the all-day vape.